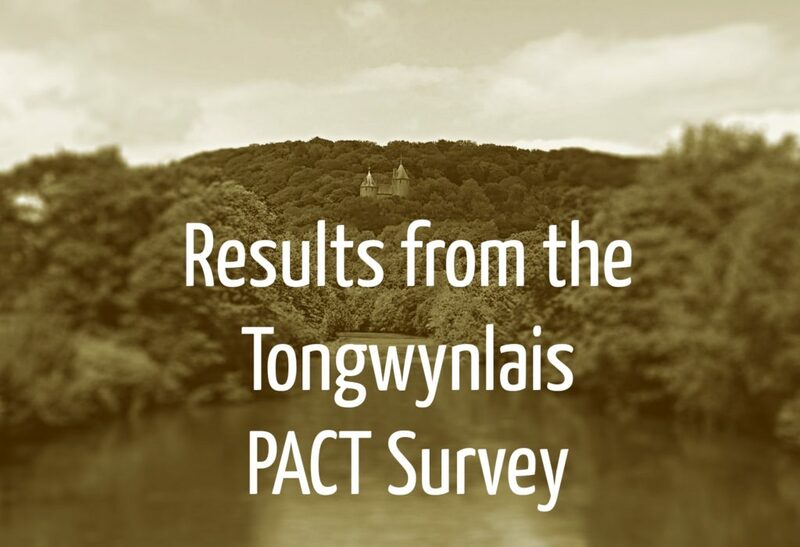 We carried out a survey for the November PACT meeting to get an idea about the issues concerning residents. We asked people to rate them from “Not concerned at all” to “Extremely concerned”. The issues have all been raised at previous PACT meetings. There were only 57 responses so I wouldn’t draw too many conclusions from such a small sample but I think the results are interesting. Traffic, parking, litter and dog fouling seem to be the most serious issues for respondents. We also asked respondents for comments on the issues or anything else they’re concerned about and these have been sent to the Community Council and PCSOs. The complete results are available at the end of this article.